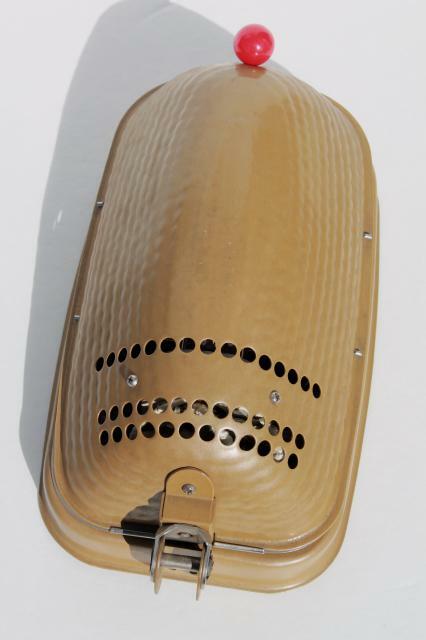 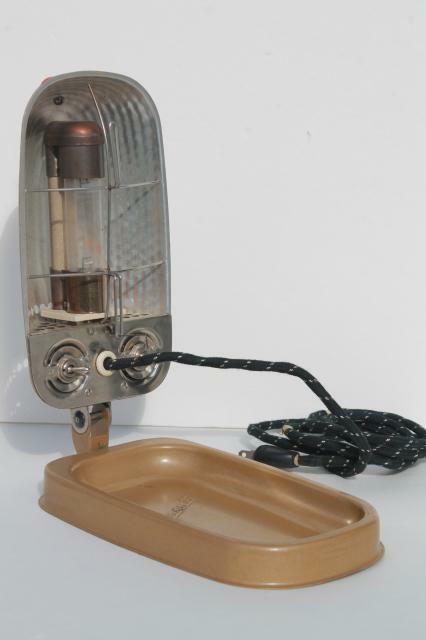 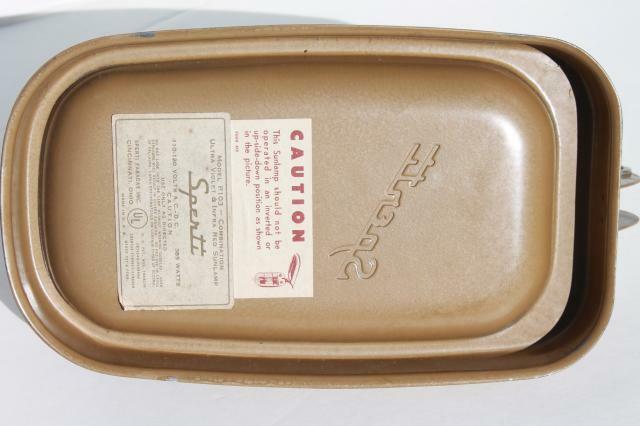 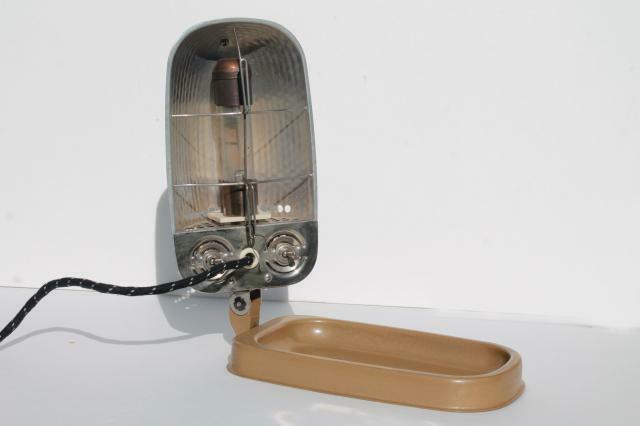 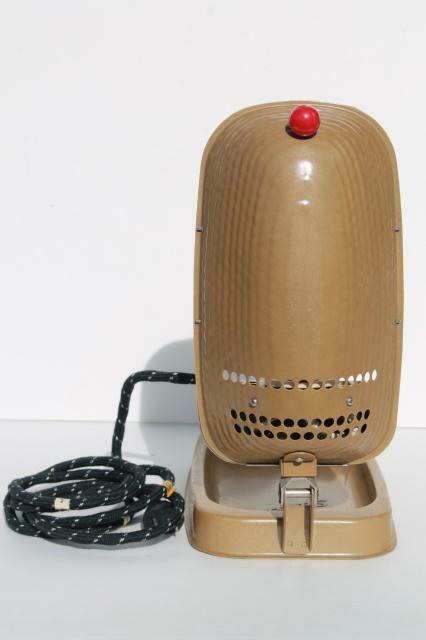 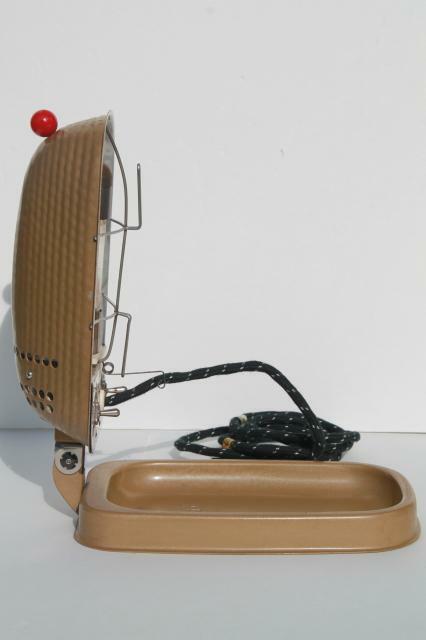 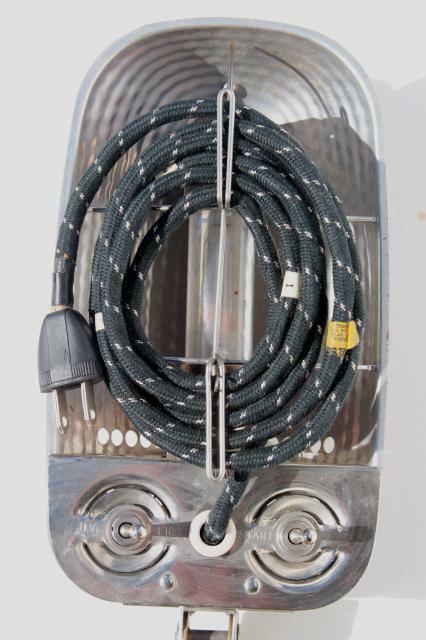 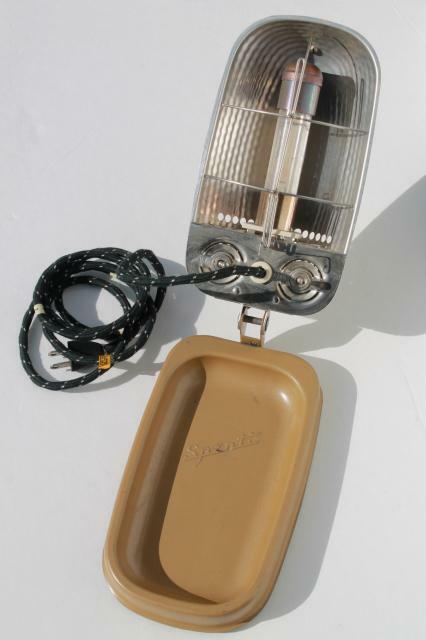 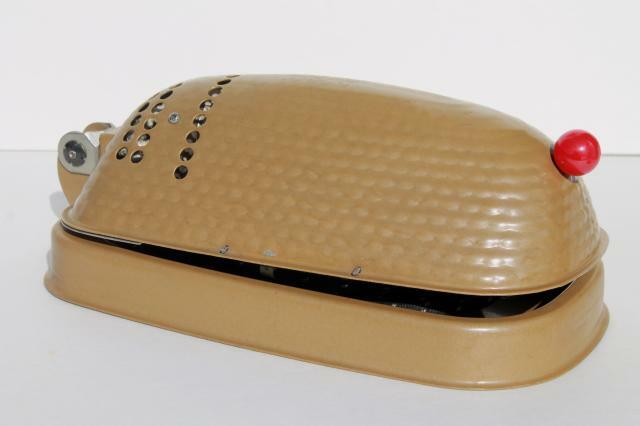 1950s industrial vintage Sperti model P103 tanning lamp with the original box etc.. 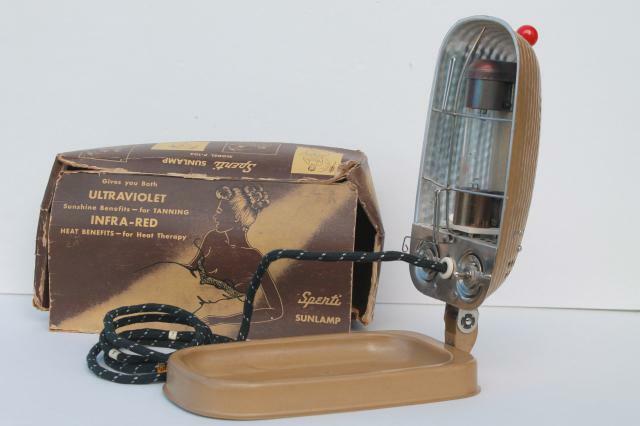 This lamp has a combination of ultra-violet and infra-red lights and folds up for convenient storage. 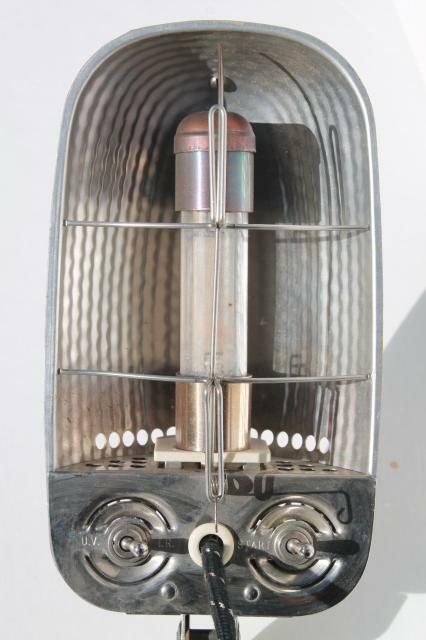 It's in nice clean condition. 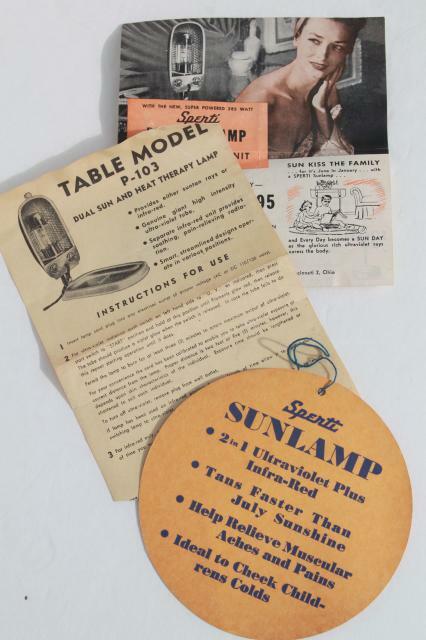 It measures about 8" long and the box is worn.